As a nursery manager, communicating effectively with parents while keeping control of costs can be a challenge. 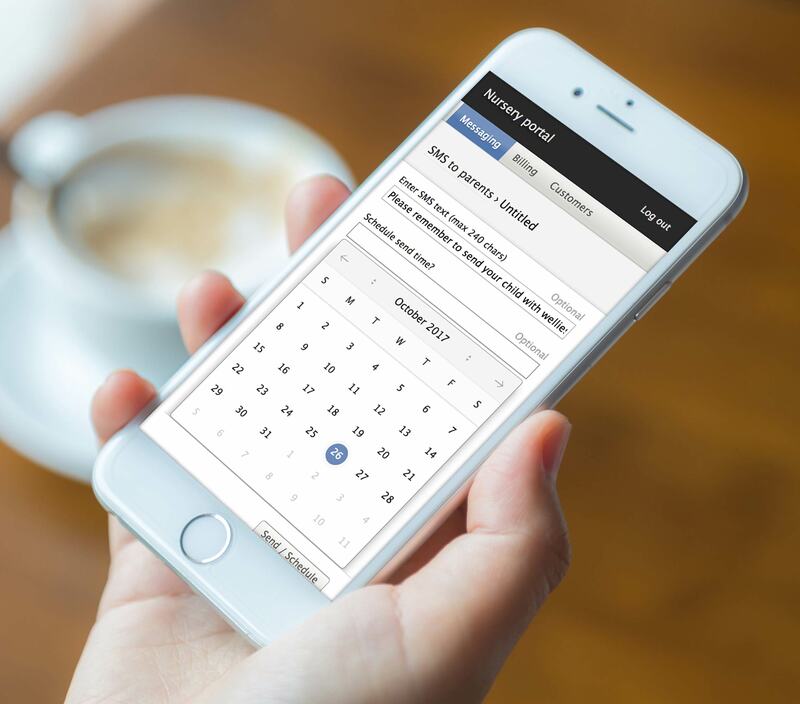 A real-time online calendar is a much more effective way of managing clubs, trips, fundraisers and other nursery events than traditional letters. Letters can easily be missed, lost or damaged not to mention the time and cost factor (which increases further when events need to be rescheduled). Eyes Down can build in an integrated calendar function to your website which can be instantly updated and parents alerted to any changes via SMS. An automated, in house communications system is particularly valuable when it comes to multi-centre childcare organisations. By using a centralised system which works across all sites, administrators can target specific nurseries or the group as a whole. A centralised communications system will also avoid the duplication of work that can happen when individual nurseries are running their own systems. When communication becomes cheaper and easier you can afford to do a lot more of it. An integrated parent communications system enables you to instantly update parents on nursery news, activities, events and achievements without worrying about the time and money required to print letters. Eyes Down can also add an absence reporting function to your website to give parents the facility to report absence online rather than have to ring in. This added convenience can free up reception staff while improving attendance statistics by reducing the incidence of unauthorised absences. As you will know, parental engagement is taken into account when nurseries are inspected by OFSTED and parents are often invited to complete questionnaires. When assessing the leadership and management of a nursery, an efficient and proactive communications system together with good feedback from parents can help create a positive impression with inspectors, increasing your chances of an 'Outstanding' grade. With no restriction on size and colour, an online newsletter is much more flexible than a standard printed version where printing costs have to be factored in. Rather than restricting communication to the bare minimum, an online newsletter allows you to add as much content as you want including appealing full-colour images. Ensuring emergency contact details and medical information are kept up-to-date is a vitally important role for administration staff. By enabling parents to update their own child's information online, the need to spend resources in sending out letters and inputting data can be eliminated or at least significantly reduced. It is well-known that high levels of child-parent engagement is linked to positive education outcomes. 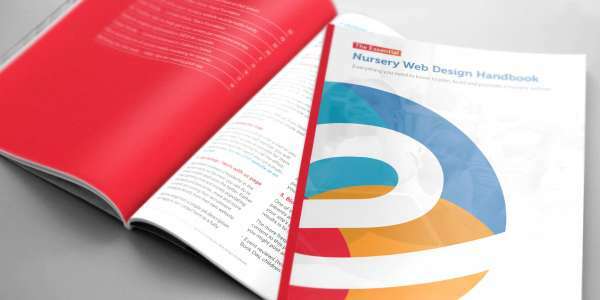 Eyes Down can help your nursery or organisation to provide instant online access to child progress reports, making it much easier for parents to stay in touch and support their child's growth. To extend the reach of your communications to parents without smartphones or internet access, Eyes Down can include an SMS text messaging facility. This is particularly useful for communicating late schedule changes (e.g. cancelled clubs or rescheduled events) which may otherwise be missed by parents. As you can see, a parent communications portal offers a wide range of advantages to nurseries and other childcare settings. Every organisation is unique so please call Eyes Down today to discuss your specific needs for parent-nursery communications.